The Nigerian Stock Exchange (NSE) Graduate Trainee Programme (GTP) is an 11 month intensive program designed to groom talents locally and raise a new generation of leaders for the capital market and the Nigerian economy. Apply here in NSE job posting websites. 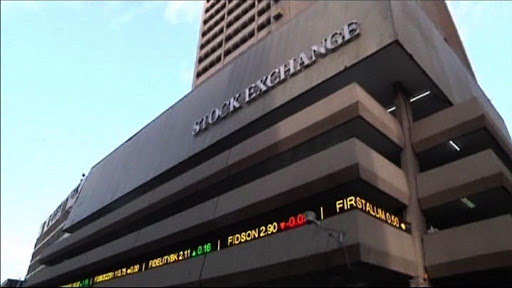 The Nigerian Stock Exchange (NSE) services the largest economy in Africa, and is championing the development of Africa’s financial markets. It is an open, professional and vibrant exchange, connecting Nigeria, Africa and the world. Nigerian Stock Exchange Graduate Trainee Programme 2018. Completion of NYSC between January, 2017 and April, 2018. Maximum age of 26 years by December 31, 2017. Apply now in Nigerian Stock Exchange job posting websites. Job Position Application Deadline: May 21, 2018.